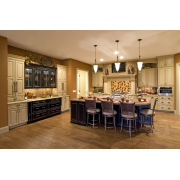 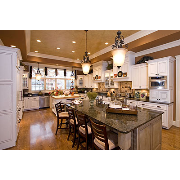 Kitchen photography in Custom Home Plans by Studer Residential Designs, Inc.
Every person for whom we design a home stresses the Kitchen as a central gathering space for family and friends. 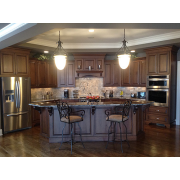 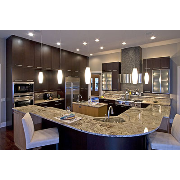 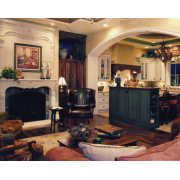 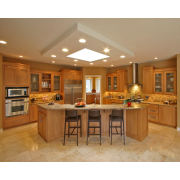 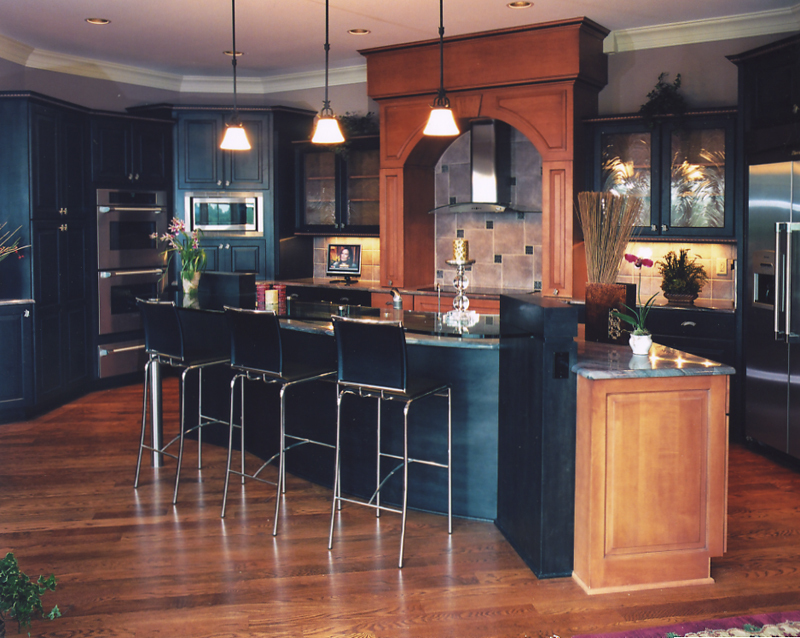 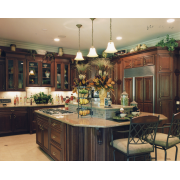 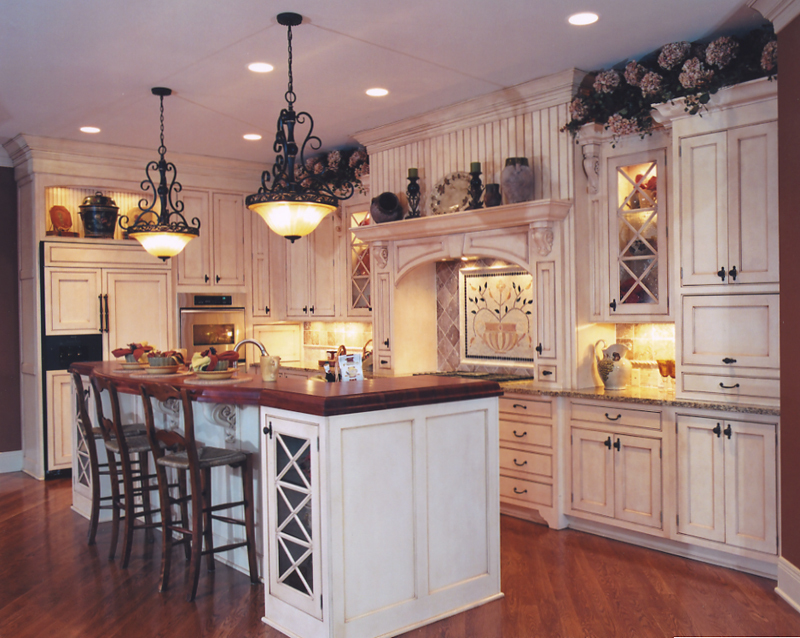 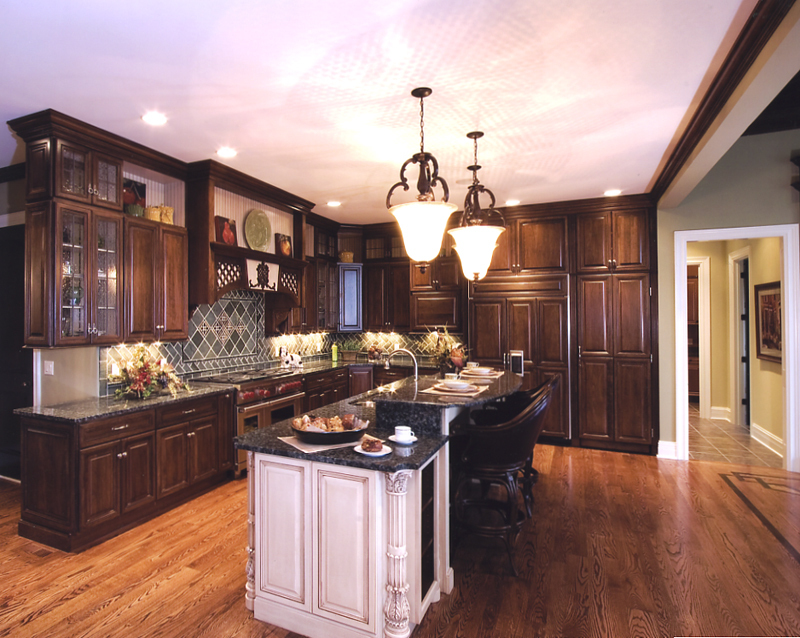 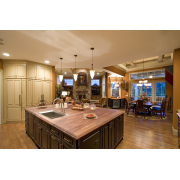 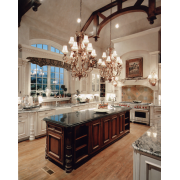 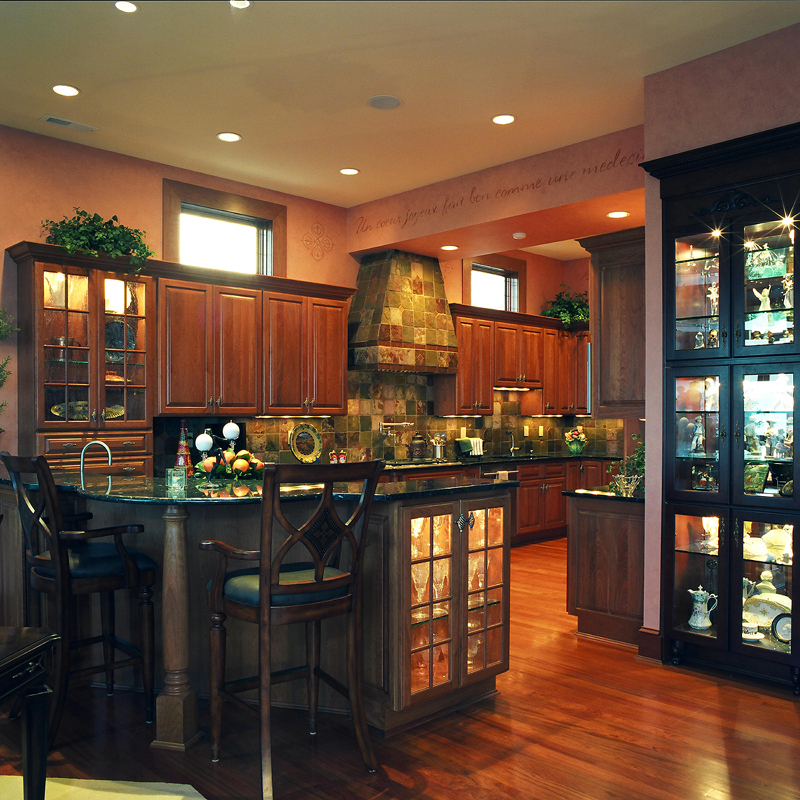 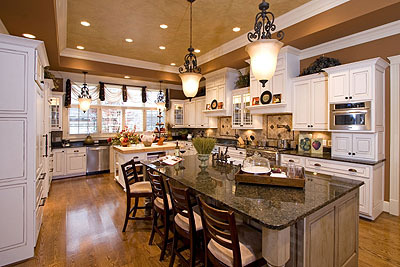 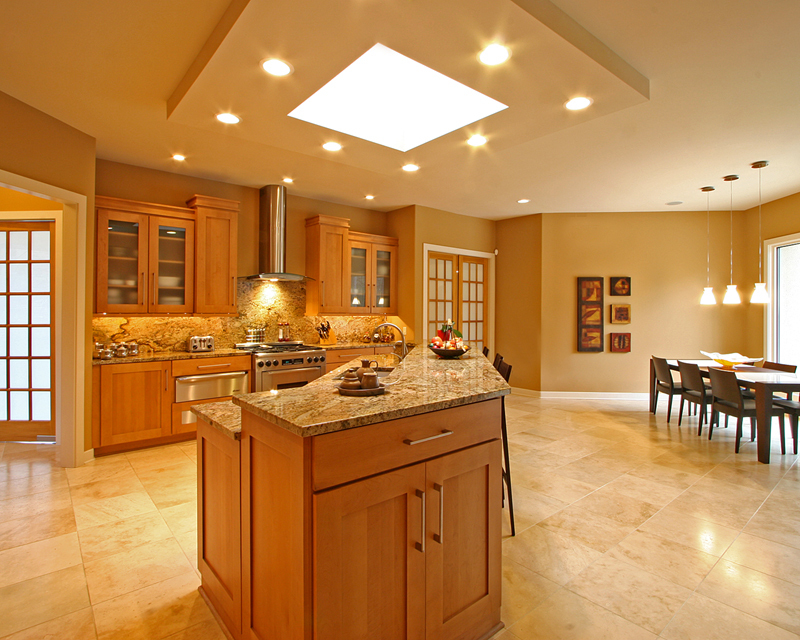 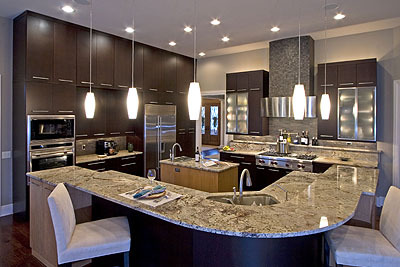 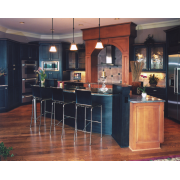 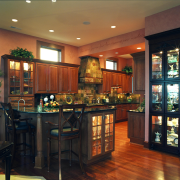 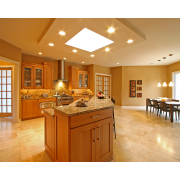 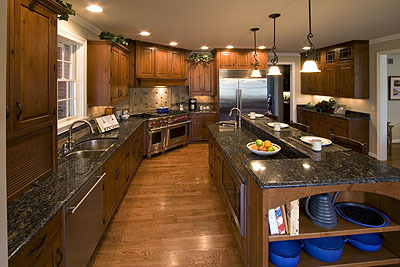 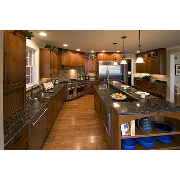 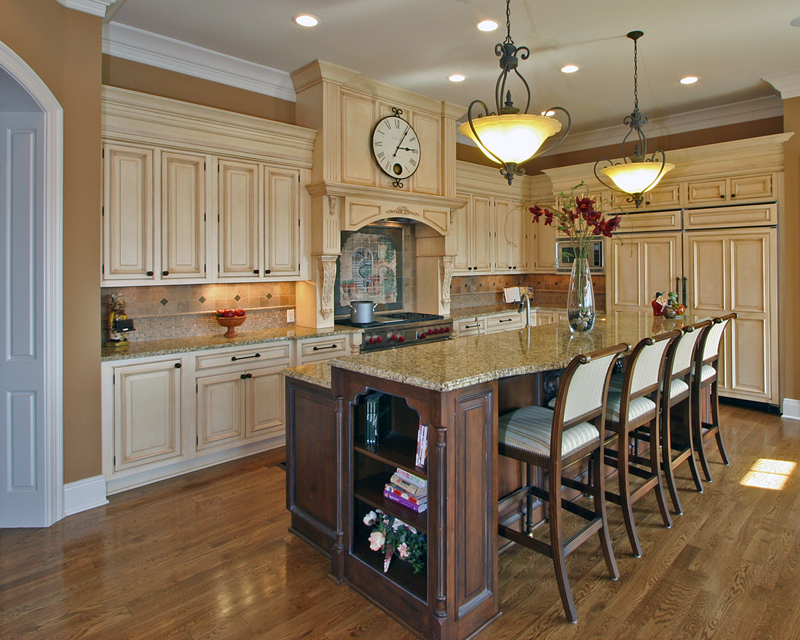 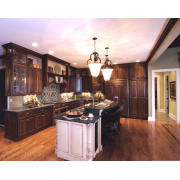 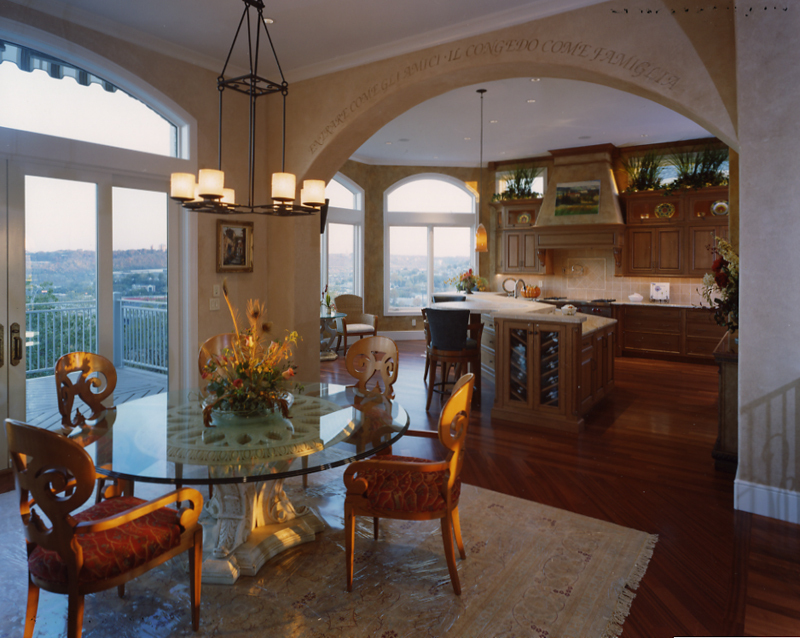 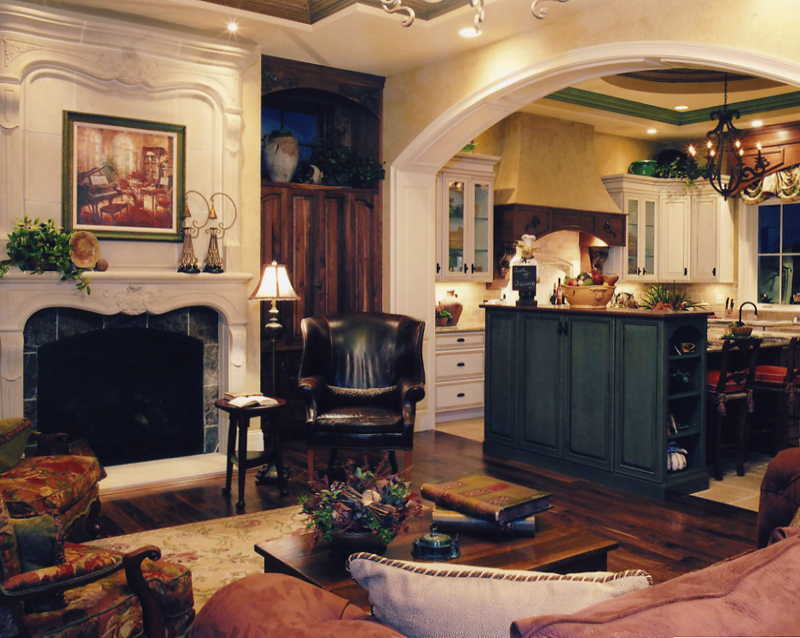 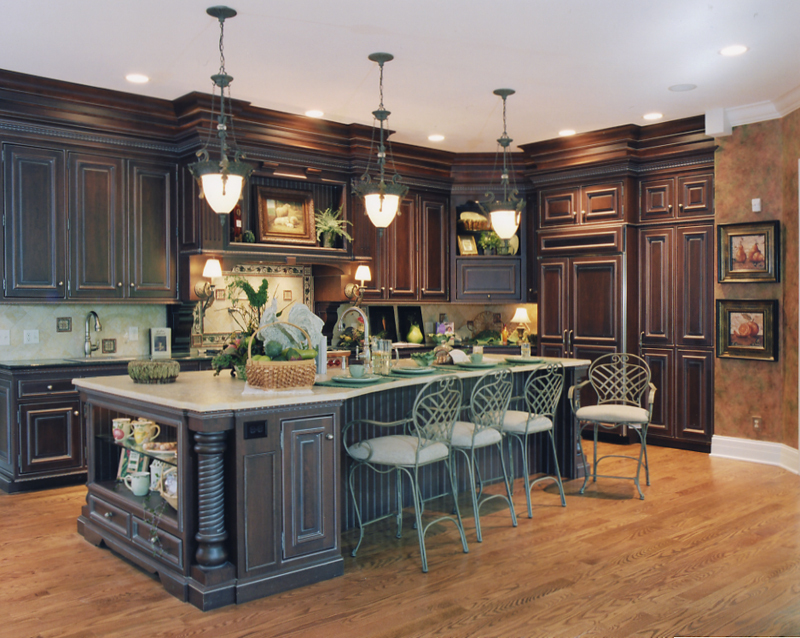 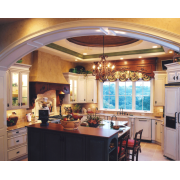 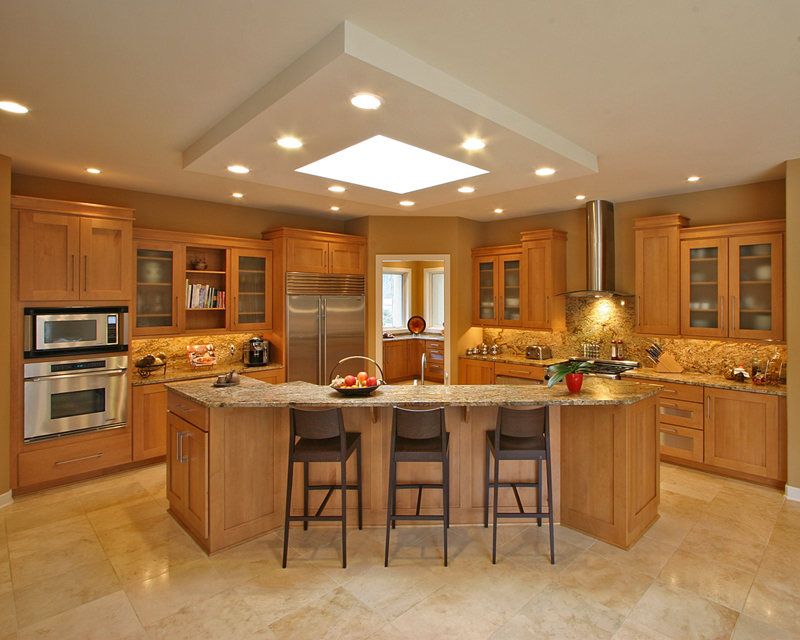 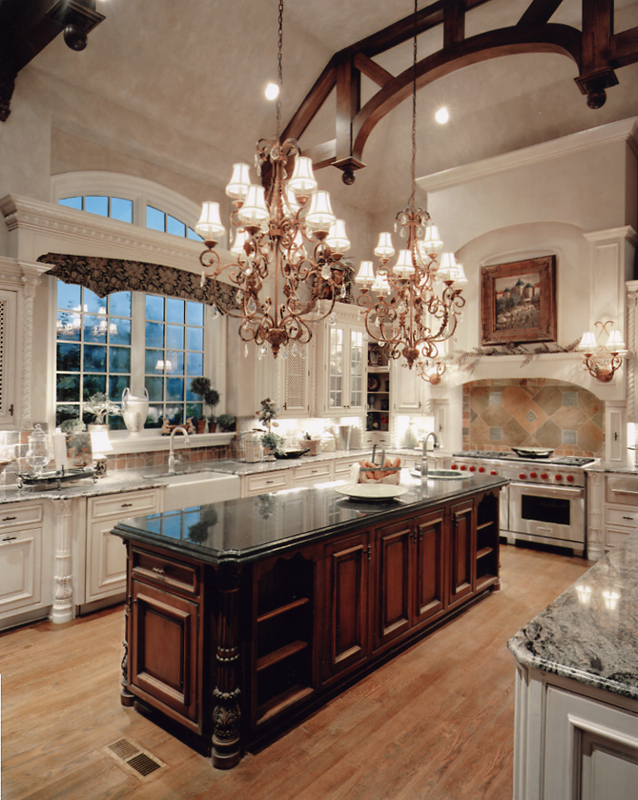 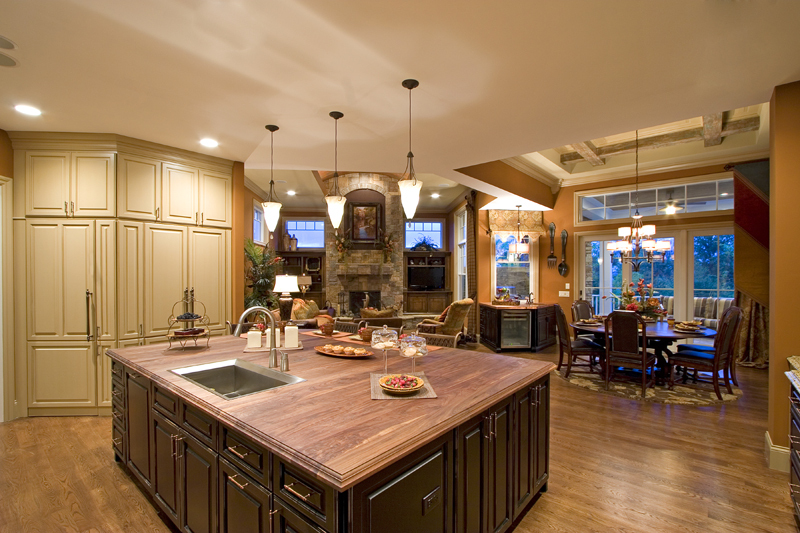 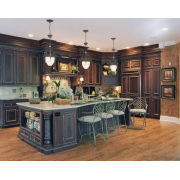 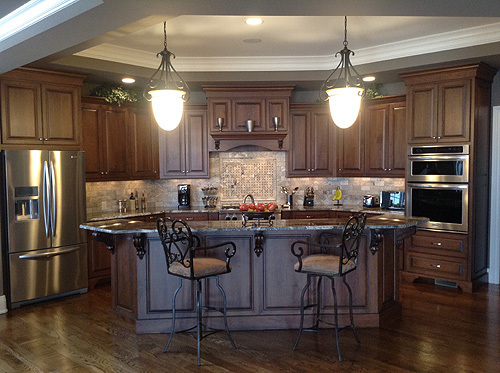 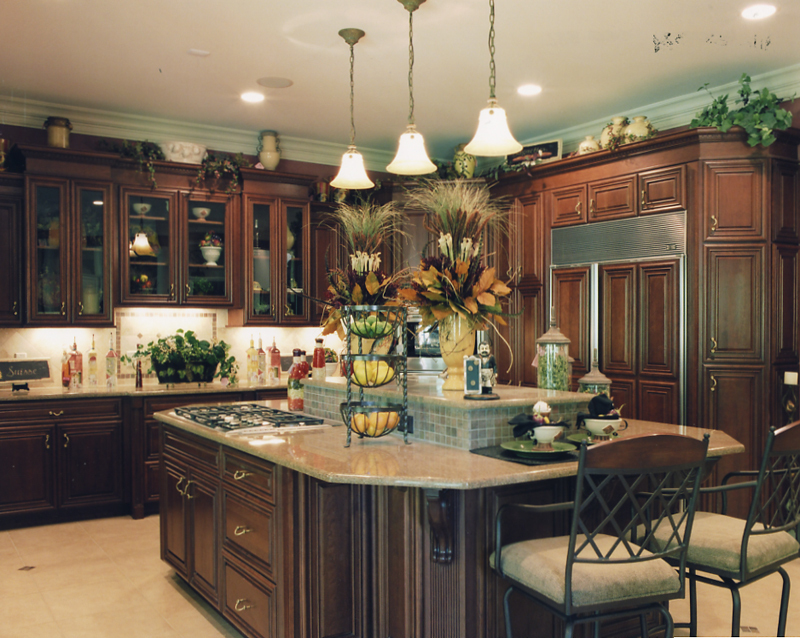 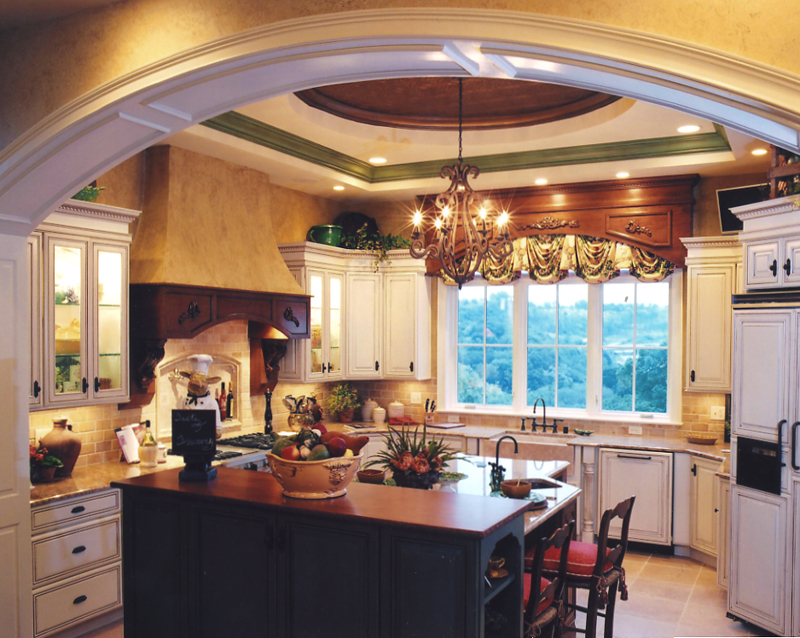 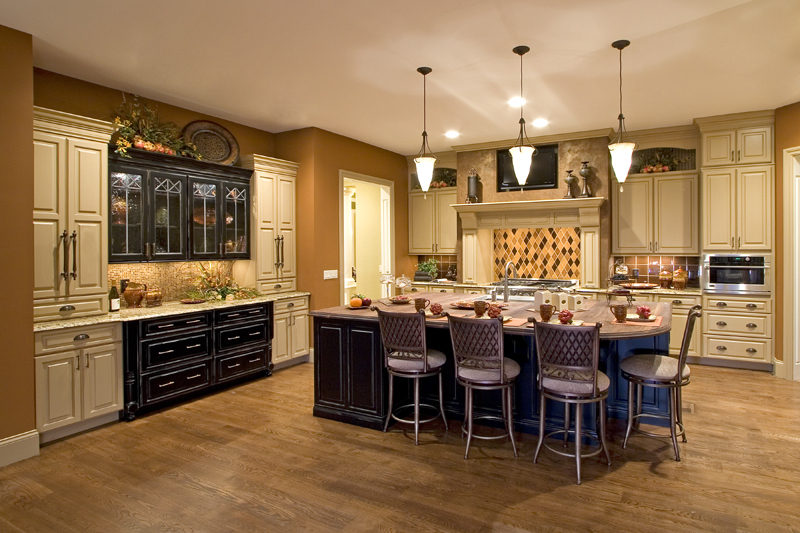 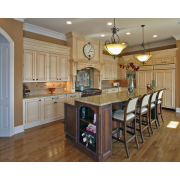 Quality cabinets, islands and appliances become pieces of furniture; and lighting can range from recessed to elegant chandeliers. 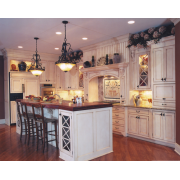 Design quality is now introduced into this once overlooked and under-appreciated area of the home; making it not only the "bread basket" but the heart of the home as well.